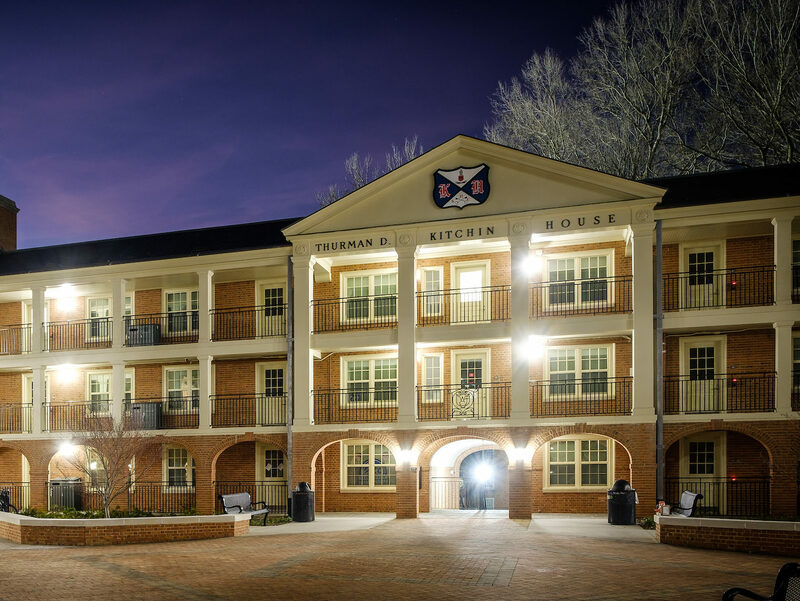 Kitchin Residence Hall, renovated during Summer 2015, was named for the ninth president of Wake Forest University, Thurman D. Kitchin. 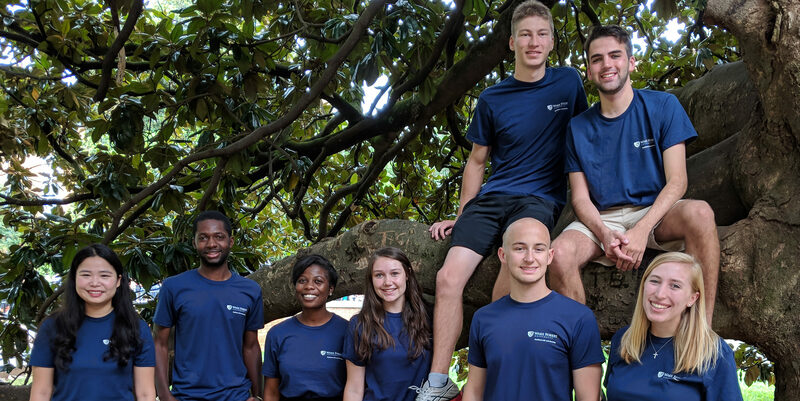 A 1905 graduate, he guided the University through economic depression and the moving of the central campus from the town of Wake Forest, North Carolina, to Winston-Salem. It was also during this time that women were admitted to the University for the first time. 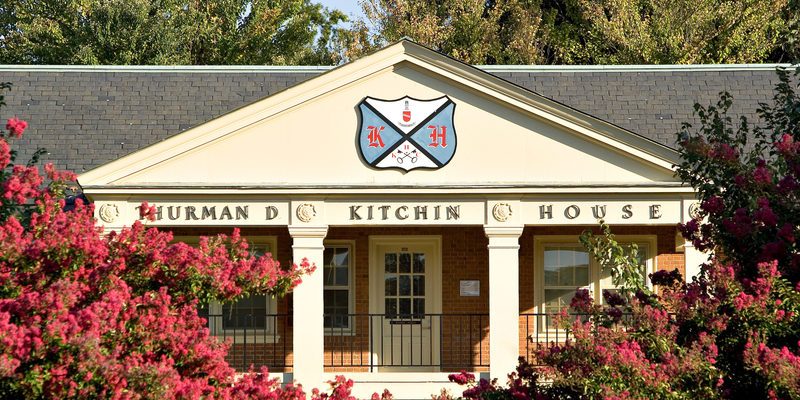 Kitchin Residence Hall is a suite-style co-ed facility that houses continuing students, as well as the Deacon Shop, Campus Kitchen, and both Greek and faith-based organizations. There is a study/activity lounge to accommodate a variety of activities. 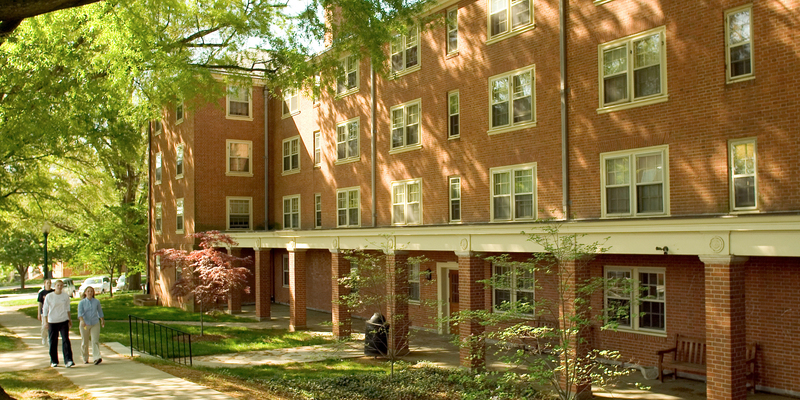 For immediate assistance during business hours, please contact the Office of Residence Life and Housing at 336.758.5185. If there is an emergency or for after-hours assistance, please contact Wake Forest University Police at 336.758.5911. 1.